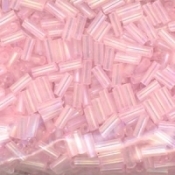 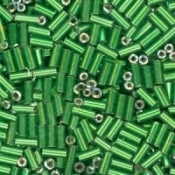 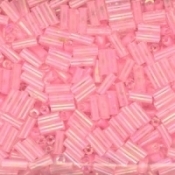 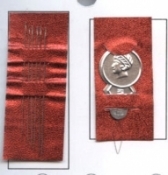 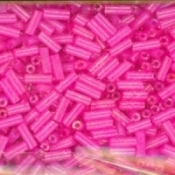 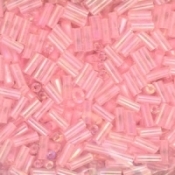 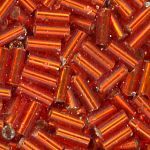 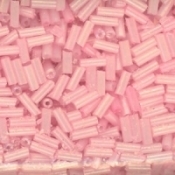 2''' Bugle Beads are 4.5mm. 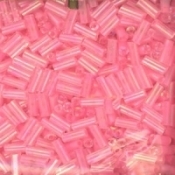 Approximate count 3400 Please note B56 is 3''', which is approximately 6mm. 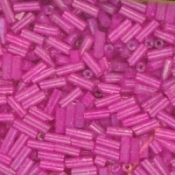 Approximate count 17000 Please note B56 is 3''' which is approximately 6mm.